The New York International Numismatic Convention (NYINC) has taken the decision to drop antiquities from its offering amid concerns over looted art. The Grand Hyatt venue for the 'New York International Numismatic Convention'. Kevin Foley, who has managed the venerable auction and dealing event since 1998, said the 2018 staging last month was the last at which antiquities would be displayed. “Although we have traditionally had a number of booth holders specialising in higher quality antiquities, our board has made a decision to discontinue such items as part of the NYINC. Investigations into looted antiquities have proved an unwelcome distraction to a number of recent New York fairs, including the TEFAF New York Fall show in October where a limestone bas-relief from Persepolis was seized. A dedicated Antiquities Trafficking Unit was formed by the Manhattan District Attorney’s Office in December. A number of revisions to NYINC are planned for 2019 – its 47th staging. The coin-dealing show will run from Thursday to Sunday, January 10-13, with auction viewings open from Friday, January 4. The traditional series of high-profile coin auctions held by a number of international firms will take place daily from Sunday, January 6, until Sunday, January 13. 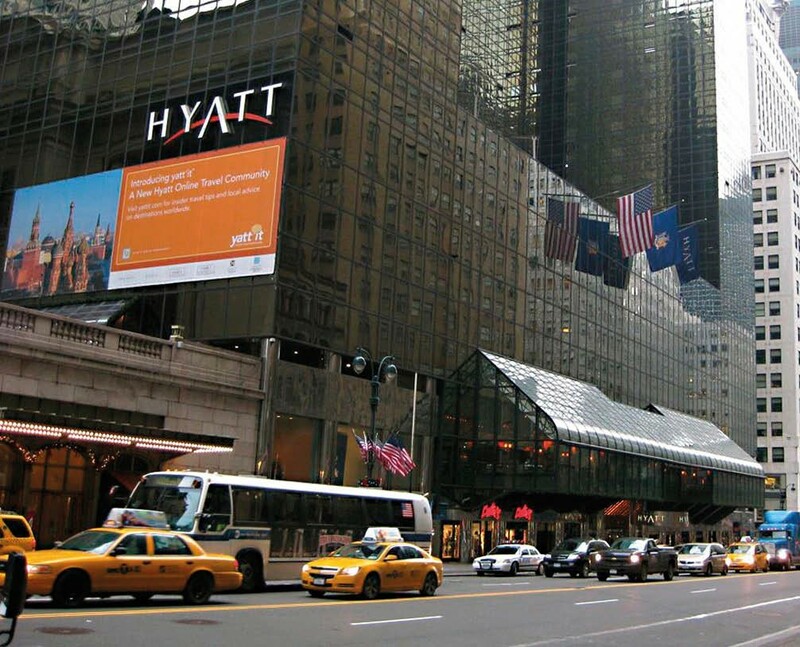 The event will again be held in the Grand Hyatt New York, as its traditional home, the Waldorf, has closed for a three-year renovation project. Foley cautioned attendees to book their rooms only directly through the Hyatt after some of this year’s exhibitors were the victims of identity theft. “People coming to the NYINC should only deal directly with the Hyatt through a contact that they initiated. Some had their credit card numbers stolen.